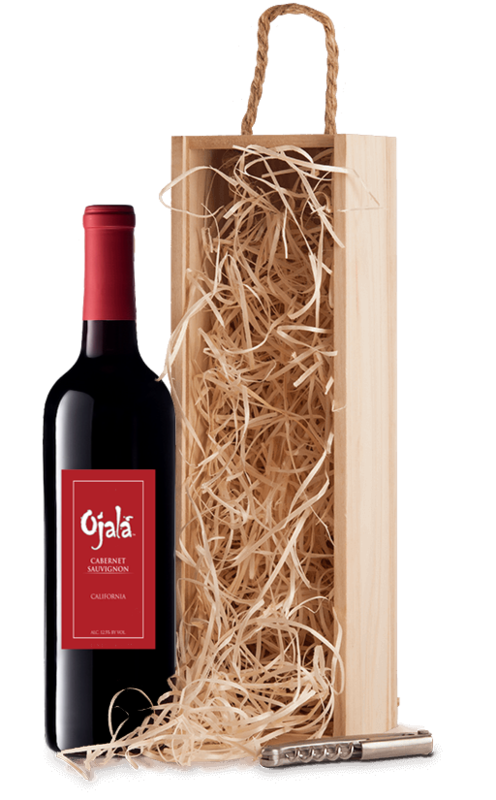 The Cabernet Sauvignon from Ojalá Wine shows dark berry, jam and toasty aromas. 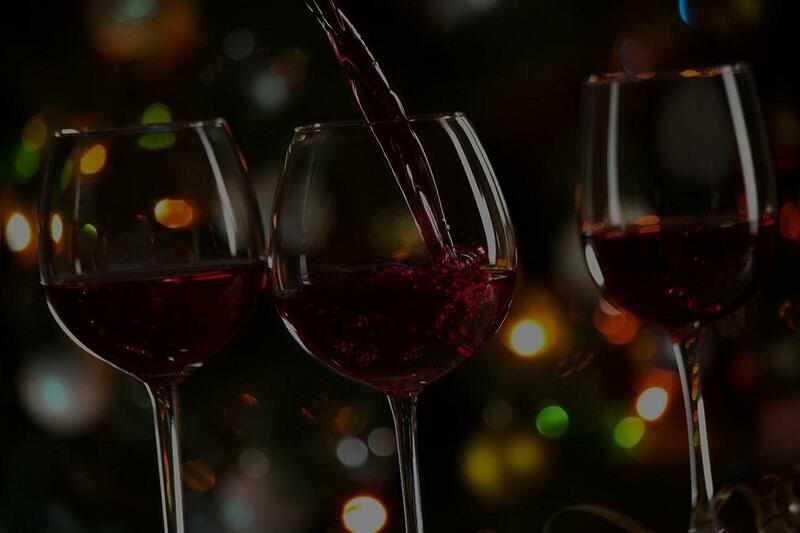 This supple, softer style Merlot displays Complex Mixed Berry Flavors with a Kiss of Oak. White Zinfandel is crafted in a refreshingly off-dry style showcasing fresh fruit flavors. This Chardonnay bursts with Bright, Sweet Notes of Pineapple, Tangy Citrus & Green Apple. Typically the red Ojalá Wines are aged in barrels. The oak character is brought into the wine via the use of oak adjuncts. They can take the form of chips or staves. The wine is usually held for approximately 2 years in tanks before it is bottled.